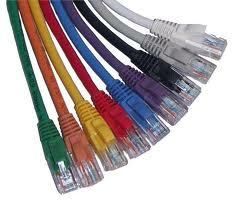 We have many years experience in computer networking and data cabling systems. We won't compromise on the quality of our installations. 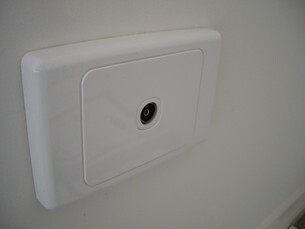 Be it TV, Phone or Data we can connect extra points to anywhere in your home or office. Want to extend your Foxtel PayTV into another room (multiroom) we can hook your existing Foxtel box into your antenna system. Need a computer in another room, WIFI not working, need fast speed between two computers, we can hardwire a computer network point for you. 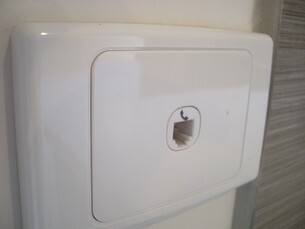 With the advent of Media Centres we can connect your TV and Media centre up to your network, router. Need some help getting it all up and running we can do that too!